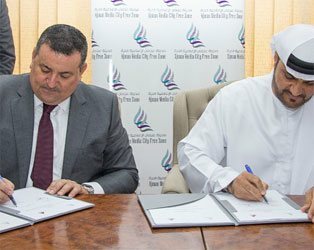 Ajman Media City Free Zone was launched to act as catalyst for creative and media businesses to grow and thrive. 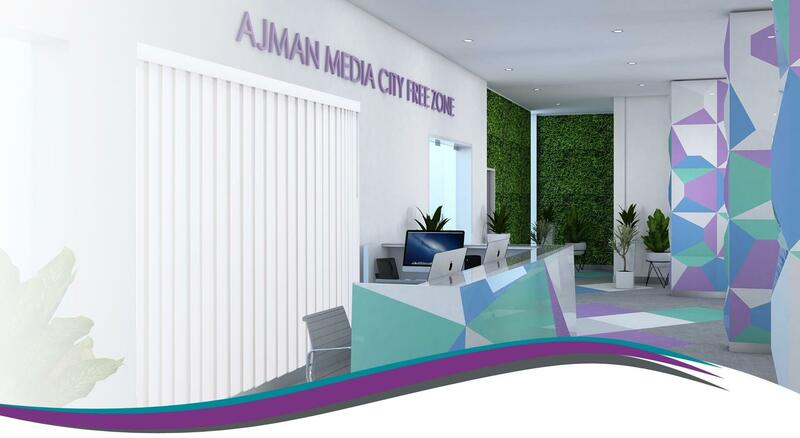 Ajman Media City Free Zone is actively taking steps to be the destination of choice in the UAE for setting up business. 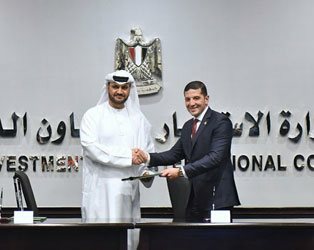 Stay connected with us for the latest developments.